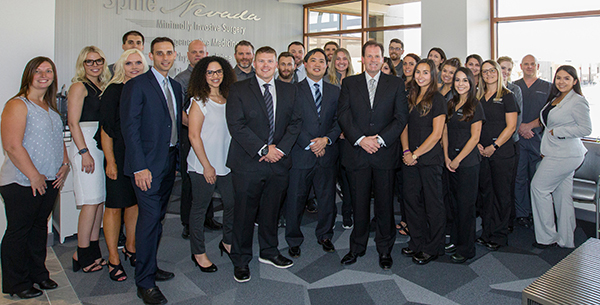 SpineNevada Minimally Invasive Spine Institute is a multi-disciplinary center in Northern Nevada with multiple locations in Reno, Sparks and Carson City. The center of excellence combines the expertise of spine neurosurgeons, physical medicine MDs, an interventional radiologist and physical therapists. 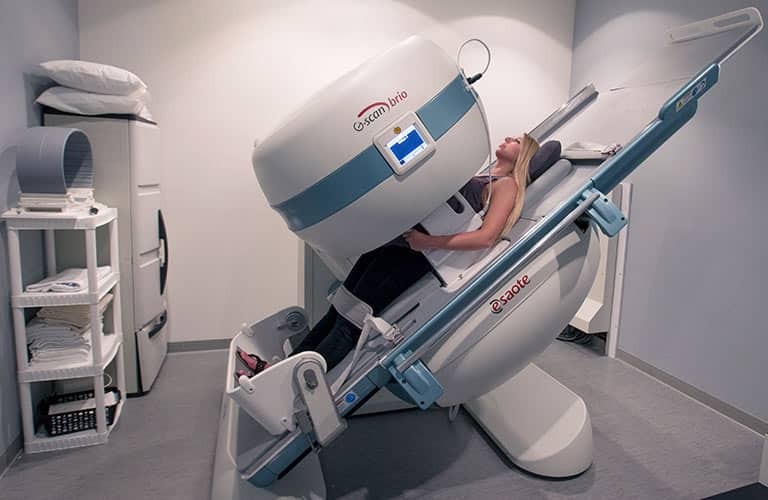 SpineNevada has internal injection suites, exercise clinics, digital X–ray, vertebral motion analysis and weight-bearing MRI. The multidisciplinary offices are spacious, comfortable and functional facilities —built with the patient and employee experience in mind. SpineNevada Minimally Invasive Spine Institute has been recognized as a Best Places to Work both regionally and nationally. SpineNevada most recently was recognized to Modern Healthcares Best Places to Work in Healthcare program for the 4th consecutive year and was the top private practice in the United States in 2017 and 2018. In addition, the practice was awarded #1 in the 2017 Best Places to Work Medium Business category by Quantum Workplace. SpineNevada has been a finalist in the competition each year since 2014 and listed as a Becker’s Healthcare Top Places to Work for the last 2 years. 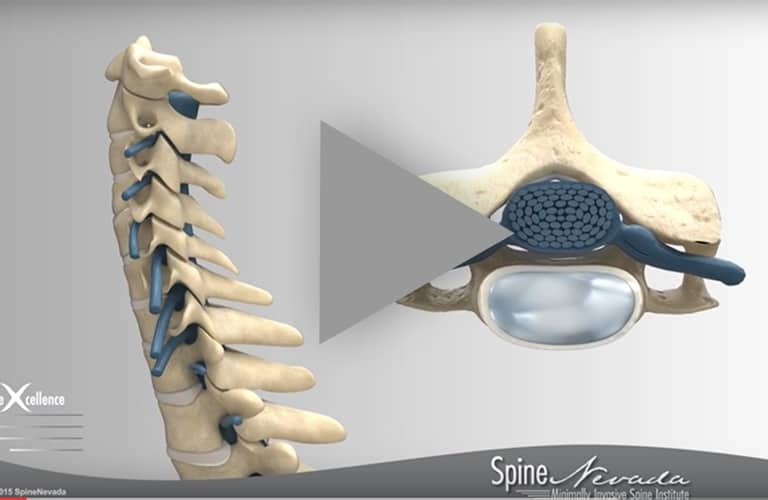 Help our patients to return to active lives, through compassionate, evidence-based spine care, including non-surgical treatment options and the most technologically advanced minimally invasive surgical techniques. Please click here to download the SpineNevada Employment Application. This position is responsible for working payment posting, remittance errors, forwarding denials, and credit balances. The Payment Processing Specialist will report daily to the Billing Lead with an update of receipts, completed batches, overpayments, and potential problems identified by EOB review. The Billing Lead reports to the Director of Finance. •	Timely Post payments and adjustments to patient accounts from all insurance payers. •	Accurately calculate and allocate carve-outs while processing payments and adjustments. •	Set claim to bill next responsible party. •	Post check payments from patients, facilities, and patient representatives/payees. •	Review all remittance advices for accuracy to identify errors or questionable data. •	Research and resolve unapplied/unidentified cash receipts. •	Balance receipts to bank deposit daily. •	Reconciles payments and shortages for both paper and electronic Explanation of Benefits (EOB's). •	Detailed with the ability to meet individual and team goals with minimal errors. •	Knowledge and understanding of Medicare, Medicaid, and commercial payers’ remittances. •	Uphold Medicare, Medicaid, and HIPAA compliance guidelines in relation to billing, collections, and PHI information. •	Identify patient and insurance refunds. •	The employee must occasionally lift and/or move up to 30 pounds. •	Specific vision abilities required by this job include close, distance, color, and peripheral vision, and the ability to adjust focus. •	The employee will have to spend long hours sitting and using office equipment and computers, which can cause muscle and eye strain. •	Occasional stress from dealing with multiple tasks and patients. •	Manages difficult or emotional customer situations; Responds promptly to customer needs; Solicits customer feedback to improve service; Responds to requests for service and assistance; Meets commitments. •	Maintains confidentiality; Listens to others without interrupting; Keeps emotions under control; Remains open to others' ideas and tries new things. •	Prioritizes and plans work activities; Uses time efficiently. •	Approaches others in a tactful manner; Reacts well under pressure; Treats others with respect and consideration regardless of their status or position; Accepts responsibility for own actions; Follows through on commitments. •	Adapts to changes in the work environment; Manages competing demands; Changes approach or method to best fit the situation; Able to deal with frequent change, delays, or unexpected events. •	Ability to apply common sense understanding to carry out simple one- or two-step instructions. •	Knowledge of Intergy, Microsoft Office Applications, and the ability to operate basic Internet software. The individual should be able to operate a computer in order to accurately enter data into a database, search for information, send and receive email and attachments. Must use the internet to access schedules, research insurance information, etc. •	Places the patients’ safety, comfort, dignity and convenience before all other considerations. •	Behaves with courtesy and respect when speaking to patients, health professionals, and others. •	Strives to develop and maintain mutually beneficial long term relationships with clients, business partners, accountants, attorneys, community leaders and co-workers. •	Displays flexibility and adaptability in response to departmental and professional changes. •	Communicates efficiently with staff and owners. •	Seeks to do the right things with respect to every decision. •	Strives for both the short and long term profitability of SpineNevada. •	Appearance is professional and complies with dress code. •	Updates self with current medical billing standards and regulations. Honest. •	Analyzes his/her areas of strength and weakness and pursues improvement and growth. •	2 years of Multi-Specialty work experience. •	Computer Literacy with a minimum of 30 WPM and 10-key proficiency. •	HIPAA knowledge and enforcement. Interested applicants should submit their resume and cover letter to the Human Resources via email to rachel@spinenevada.com. We are currently seeking a full-time Medical Referral Specialist to join our multi-specialty practice. We are seeking a qualified candidate for full-time employment. - A friendly disposition and willingness to follow through and assist others is a must. We are currently seeking a full-time Medical Assistant to join our multi-specialty practice. We are seeking a qualified candidate for full-time employment. - Other duties assigned by direct supervisor. SpineNevada is looking for an additional Physical Medicine physician who is experienced in interventional spine and pain procedures. Interested applicants should submit their CV to the Human Resources via email to rachel@spinenevada.com. 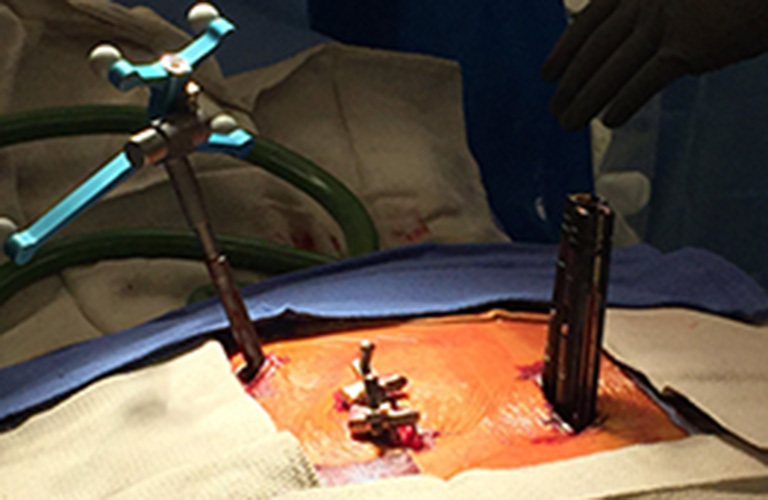 SpineNevada is looking for an additional spine neurosurgeon who is experienced in minimally invasive spine surgery. The right applicant must possess excellent communication skills, eagerness to learn new skills and be a team player. Provide comprehensive care for patients in collaboration with the supervising physician. These clinics will consist of follow-up appointments and new patient evaluations. Prescribe and regulate medications for treatment of specialty problems with the approval of the supervising physician. Competitive salary and comprehensive benefits package available. Candidate must be licensed in the state of Nevada. One year clinical experience preferred but will consider less experience or a talented new graduate. We accept only direct candidate calls.